If you remember our recent post about Netflix service, we have promised to bring you news and recommendations about all things (we like) that are or will be available to “Watch instantly”. And here is the first post about it. Get yourself ready for 6th of February as this will be the day of premier of brand new “Lilyhammer”. If you think that the face on the picture is somehow familiar than you are right. Gentleman pictured above is Mr Steven Van Zandt also known as Silvio Dante in “Sopranos”. This time he will again play a gangster or I should rather say, an ex-gangster but in a completly different surroundings. Sounds cool? 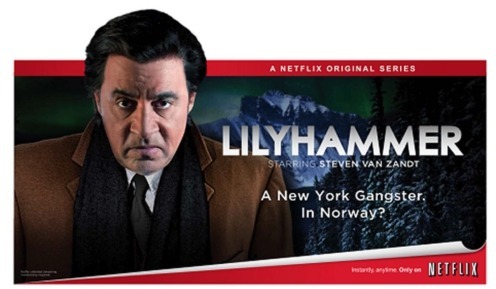 And there is one more great thing about “Lilyhammer” being presented on Netflix instead of normal TV channel. You can watch it any time, anywhere and ALL IN ONE GO!!! If you want to use Netflix service there are two things you will need. 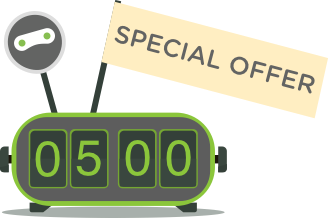 Buy one of our Premium VPN packages with access to US servers. They start at as little as $5.99/month. Once connected you will get an access to the new world of on-line TV streaming services – Netflix, Hulu, ABC, CN, NBC, MTV, Crackle and others will all be available to you at all times. No limits of how long you can watch TV! As video streaming is quite data consuming other VPN providers limit amount of data you can send and receive every month – NOT US! Also there will be no limit of speed of connection (*bear in mind that this depends also on your own ISP). What is the most important while connected to VPN you IP will be protected and you can browse the internet in total anonymity! Use your credit card to create an account with Netflix. Unlimited service costs $7.99/month and you will get a 1 month of free trial. Make sure that you always use VPN when connecting to Netflix! You will find more info about Netflix service in the first link of this post. Show looks really promising and beside that with Netflix access there is always stuff to watch! If there are other shows that you would recommend to others, please share in comments. Remember, Your IP is Your ID!